Put a few simple figures into our mortgage calculator and it will estimate your monthly payments and total payments. With our mortgage calculator you will be able to easily calculate your monthly instalments for different payback periods and mortgage rates. Are you thinking about buying your first home and wondering whether you can afford it? Our mortgage calculator is a simple tool that helps you estimate the cost of your mortgage. Input a few details to work out what your monthly payments and total payments will be. Compare mortgage providers and mortgage rates in NZ here. Principal: this is the amount you want to borrow from the bank. It will depend on two variables: the price of the property and the deposit you have. Deposit: this is the amount of money you have saved and want to use to pay for the property. Most lenders in New Zealand require a minimum deposit of at least 20% of the amount you want to borrow. The deposit amount can also influence the interest rate the bank will offer you. The bigger the deposit, the lower the interest rate. Annual interest rate: this is the amount of interest your will pay on the principal you borrow. Even though you will have to repay your monthly or fortnightly, the interest rate is calculated annually. Each mortgage payment consists of capital and interest. In the first years of a mortgage you will mostly repay interest and less capital. This balance changes as you get nearer to the end of your mortgage term. Loan term: This is the period in which you need to repay your whole loan. Loan terms very depending on the bank and mortgage type (fixed rate mortgages have shorter terms than variable rate). You can usually negotiate a loan term from a couple of years up to 20 or 30 years. The loan term influences the mortgage conditions. Usually the longer the term the less you need to pay monthly, but keep in mind that eventually you will pay more (it will take you longer to repay the principal so the interest will be higher). The mortgage calculator is a useful tool to provide you with an illustration of your mortgage payments. It does not include all the details and costs the banks charge when giving a loan. A house is often the biggest purchase we will make in our lives, and a mortgage is typically our biggest financial commitment. 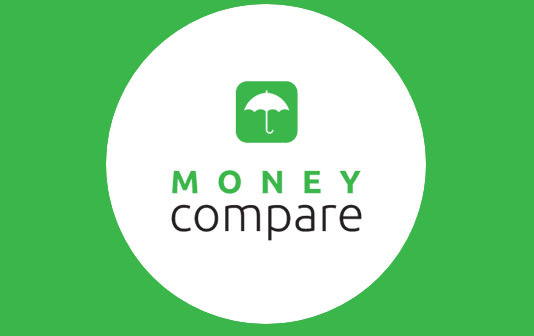 Money Compare can help you compare mortgage providers to find the one that suits you best. There can be big variation between different types of mortgages, and choosing the right type of mortgage for your situation and repaying it quickly can save thousands of dollars. Whether you are a first-time buyer, buying your next home, building or thinking about switching your current mortgage, we can help you compare the options and save. Compare fixed interest rates loans or floating interest rate loans. Compare mortgage repayment frequency available – weekly fortnightly or monthly? Easily see whether there are early repayment or part repayment fees, and establishment fees. Money Compare can help you compare mortgage providers and compare mortgage interest rates in NZ. 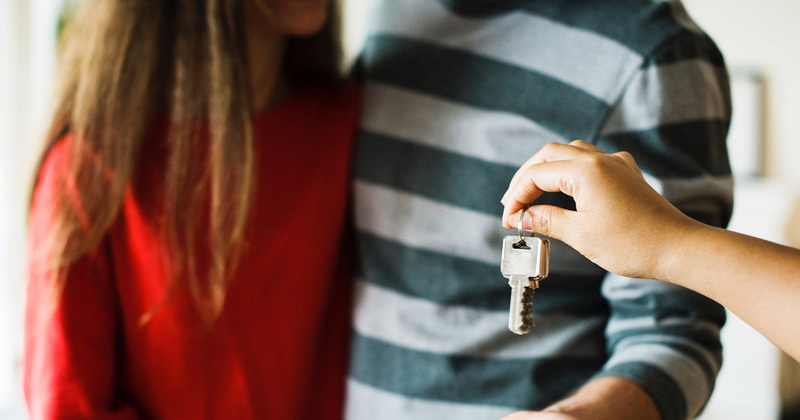 Check out our top tips for choosing a mortgage in NZ, as the cheapest NZ mortgage rate won’t always be the best option. Compare mortgage providers and mortgage rates in NZ. Money Compare helps you compare KiwiSaver plans, compare loan rates and compare mortgage rates as well as find the best NZ credit cards and the highest earning saving accounts. The website is currently in "public beta" mode whilst we finalise some bits. Please don't hesitate to inform us about any issues. Thanks. International Money Transfer Made Simple. 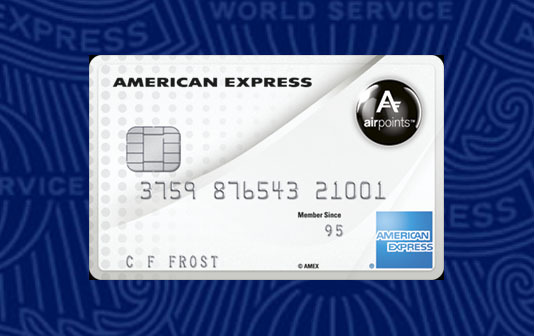 Great exchange rates and low flat fees. Fast, secure and easy online money transfers now!